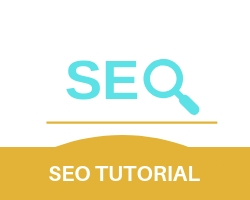 HTML header tags or SEO header tag are a function of SEO where it creates the headlines of the article. Following a hierarchy structure, It starts with <h1> all the way to <h6> each having a specific purpose. 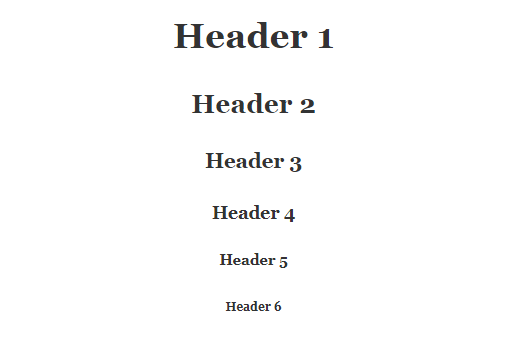 This is the most important of all tags as it creates the main heading of the article and has the largest font size. following the h1 tag, this tag creates headings like topic titles, main topics etc. the remaining 4 tags create sub-titles and sub-topic titles and most comprise of smaller font sizes. Not to be underestimated the most important aspect of h3 to h6 tags is giving consistency to content. Dropping blind header tags with no plan will make your article look disorganized and hard to read. Which will leave negative impressions on both the website and your future articles. But you organizing your header tags and deciding what tags you want to use gives an impression of elegance and importance which leads to higher and a better quality read. Headers create interest in readers by using them to break your article up since this has become an age of impatience and most readers usually try to understand the article as fast as possible. By using headers to highlight the important points, the readers understand the article faster and interest generated, the reader starts reading the article more seriously. By using keywords in your headers it gets easily ranked in a SERP. But that doesn’t mean that you have to spam keywords as much as possible in your headers. Try to use keywords in your header only if it makes the user experience better. Stick to only one <h1> tag, as it has the largest font and grabs the most attention. But using multiple <h1> tags makes it really confusing to the user and ruins user experience.